[美国][动作][史密斯夫妇/Mr. 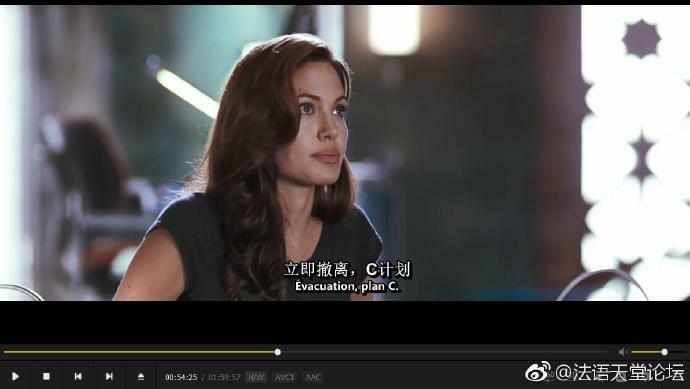 & Mrs. Smith][中法字幕][MP4/1.4G/豆瓣7.6] - 中法字幕影库 - 法语天堂 - Powered by Discuz! GMT+8, 2019-4-24 14:39 , Processed in 0.098273 second(s), 22 queries .